Yamaha have recently released the CX-A5200 AV Processing Preamp - which some people are calling the future of home cinema. With all the latest features, including Dolby Atmos, Bluetooth and MusicCast, what isn't to love about this stunning preamp? 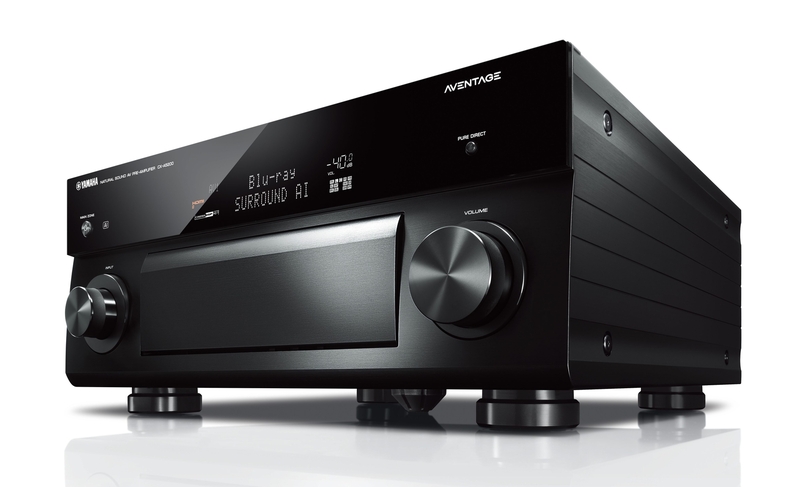 What's even more admirable about the CX-A5200 is that it can easily be integrated into an existing system, as it truly does compliment all components it is paired with. We are extremely excited to now have this preamp displayed in both of our stores, so if you fancy a demonstration to see what all the fuss is about, then please come in today to experience the Aventage for yourself!